Hide this Project (Abhijyot Greens) Discover properties in other projects by hiding the ones that doesn't interest you. You won't see them in your searches further but you can unhide anytime later. 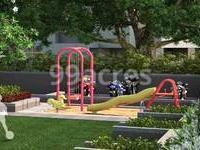 Abhijyot Greens is a residential development of Abhijyot Group. Located in Satellite, Ahmedabad, it is built across a wide area. These luxurious 3BHK housing units make it a dream home to everyone. These apartments are beautifully crafted with modern amenities and are approved by Gujarat RERA. In which area is Abhijyot Greens located?The project is situated in Satellite, Ahmedabad West. 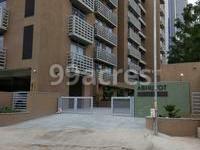 What is the area of apartments in Abhijyot Greens? 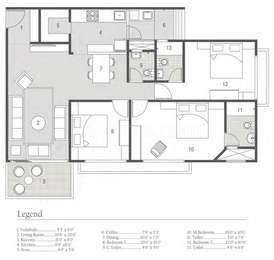 The area of apartments offered in the project ranges from 920.0 sqft to 1442.0 sqft. 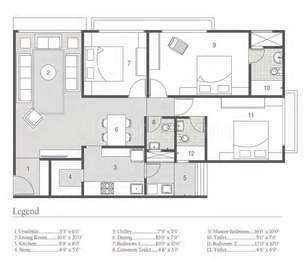 What is the area of 3 bhk in Abhijyot Greens? 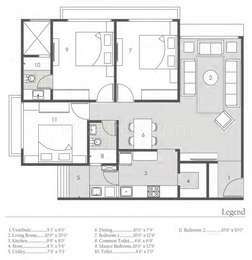 Three-room units (3BHK) in the project are available in an area of 920.0 sqft to 1442.0 sqft. How much is the actual area of Abhijyot Greens?The area of the project is 0.57 Acres. How many units are there in Abhijyot Greens?There are 56 units available in the project. Does Abhijyot Greens have kids play area? Yes the project has kids play area.